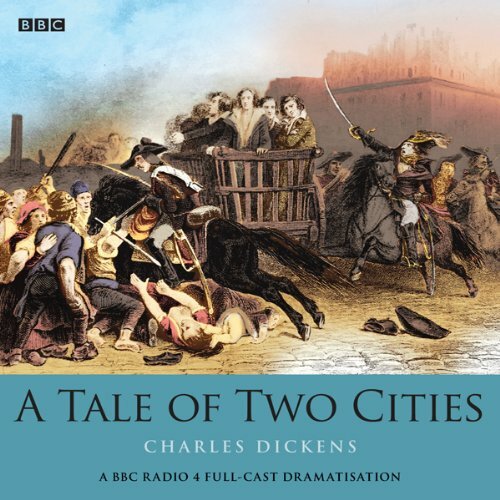 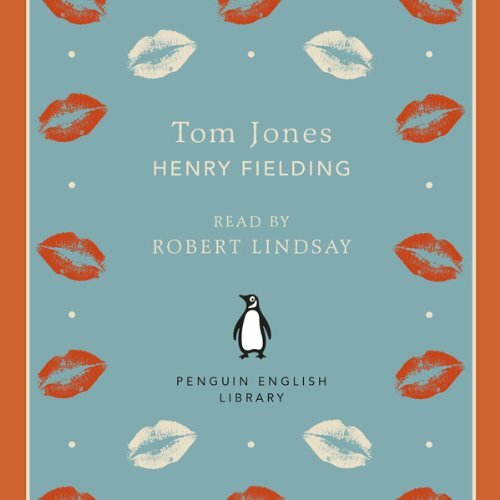 Showing results by narrator "Robert Lindsay"
Penguin Classics presents Henry Fielding’s Tom Jones, adapted for audio and available as a digital download as part of the Penguin English Library series. 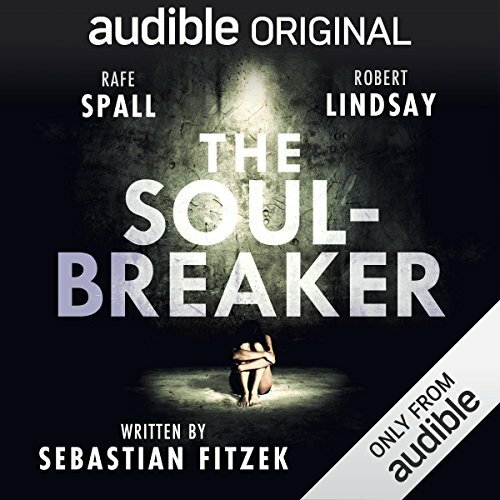 Read by the actor Robert Lindsay. 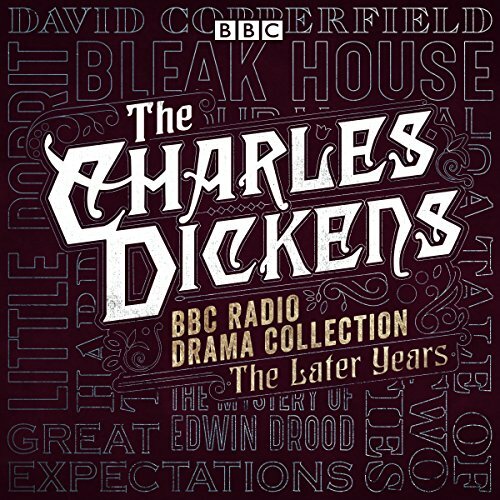 ‘Sir, I am concerned at the Trouble I give you; nay indeed my Nakedness may well make me ashamed to look you in the Face… Jones offered her his Coat; but, I know not for what Reason, she absolutely refused the most earnest Solicitations to accept it’.